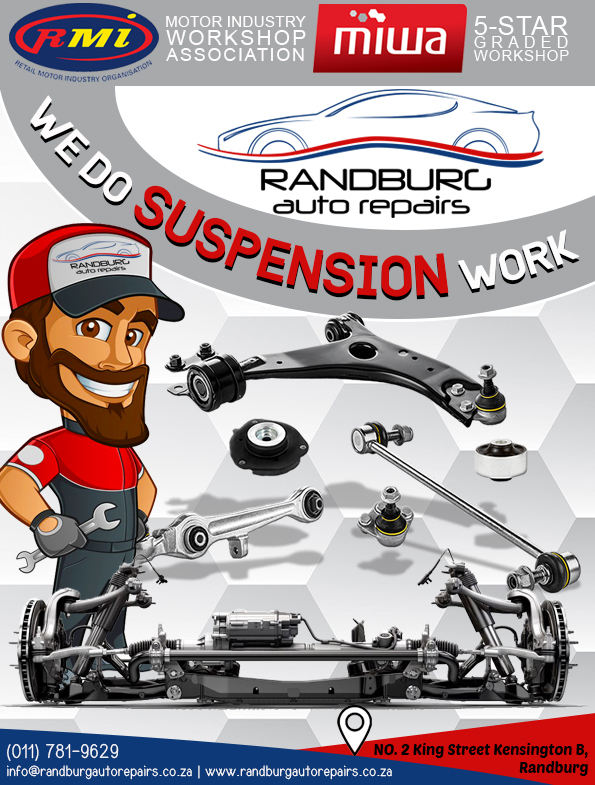 Your vehicle’s suspension plays a major role in the overall safety of your car. If you suspect your suspension might be giving you issues we are you go to guys. Regardless if it’s a simple CV joint or complete steering rack, we are here to help.